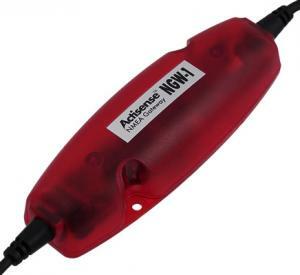 The NGW-1-ISO-AIS is pre-configured to work specifically with an NMEA 0183 AIS device, providing an 'out of the box' solution without needing any configuration in the field. The NGW-1-ISO-AIS firmware can convert NMEA 0183 sentences into NMEA 2000 messages and vice- versa. Currently the AIS data can only be converted from NMEA 0183 to NMEA 2000, however other commonly requested bi-directional conversions are included with this version.